At Prescott College, your child’s secondary education and academic performance is at the core of what we do. We provide a learning environment where every student is encouraged to develop academically, physically, socially, spiritually and emotionally. Prescott College is a small modern co-educational private high school north of Adelaide, in Prospect. Owned and operated by the Seventh-day Adventist Church, our College provides academic education to students from Years 7-12. Enrolments are welcome from any student who wishes to learn within an environment shaped by Christian beliefs, values and lifestyle. The Year 7s had the most amazing week at Narnu Farm. 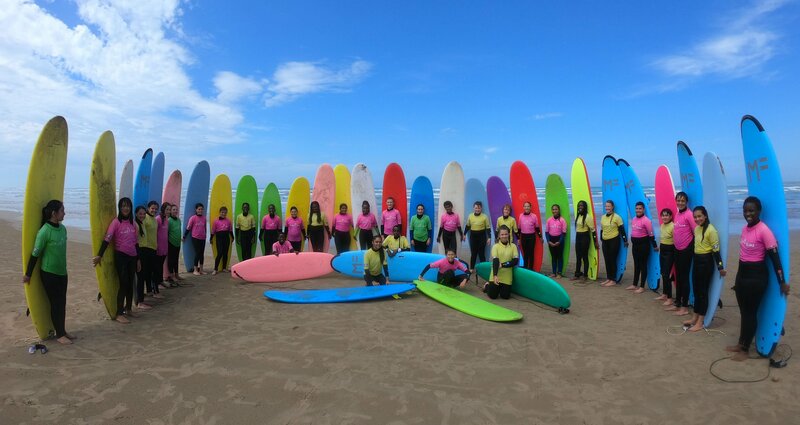 They rode bikes around Goolwa Beach, went hiking, canoed, had surfing lessons, made their own rafts, tested them out and had the most amazing time bonding with their new classmates. The Year 12s ended Term 1 with a trip to Sydney. Year 12 students and staff flew out on Thursday 5th April, 2018 and spent several days in Sydney and Cooranbong. 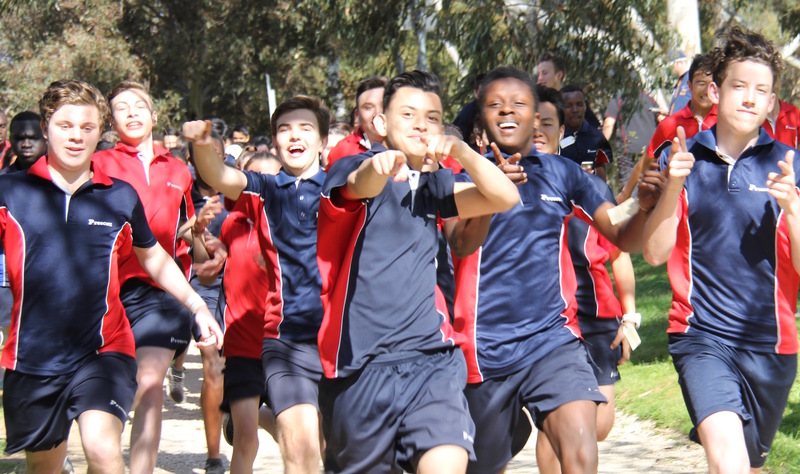 During this time, students had a tour of Avondale College, received career counselling from the Marketing department of Avondale and they experienced the different subjects they offer in Tertiary education. In Sydney, students spent time sightseeing and enjoyed being tourists in such places as Manly, Taronga Zoo, Darling Harbour, enjoyed seeing the Opera House and using public transport to get around the city. They also had some social and team-building activities, ie. Lazer Tag, Bowling, Escape Room, to name a few. Overall, it was a wonderful experience for them all. They created many new memories and stronger bonds with their classmates and also made new friendships! Prescott College provides a school bus service to a wide range of areas, from the northern and eastern suburbs of Prospect to Prescott College.